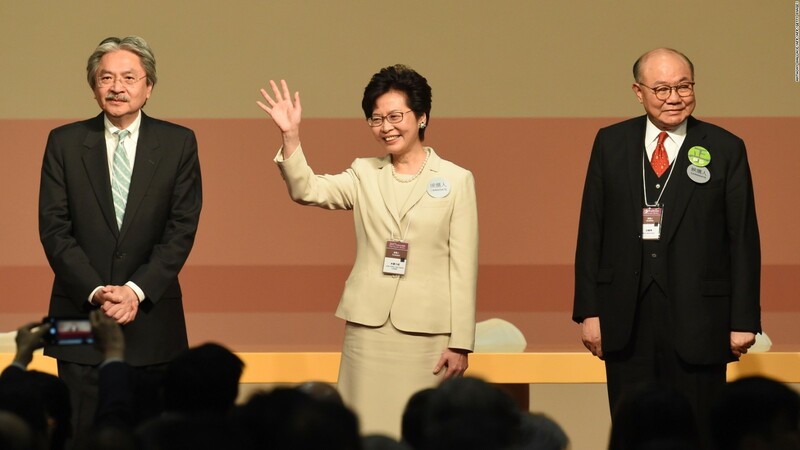 Despite strong official backing by Beijing, Hong Kong’s future Chief Executive, Carrie Lam Yuet-ngor, promised to heal the divisions in society. Yet in the run up to her installation on July 1, it appears increasingly that the healing of divisions is going to be accomplished by silencing one half of that divide. Actions and words in recent days have shown the current Chief Executive CY Leung bent on vengeance, and a central government bent on squeezing the life out of the Two Systems concept. Quite what Lam feels about these moves is unclear, but they have raised concerns in many traditional pro-government circles as well as among the direct target, the advocates of more democracy and the autonomy promised in the Basic Law and Joint Declaration. Not content with using legal procedures to have two young elected pro-democracy legislators disbarred from office, the authorities had them arrested for “unlawful assembly” and “attempted forced entry” for trying to attend a Legislative Council meeting. The government then followed this up with the arrest of nine other activists from the pro-democracy faction who took part in a Nov. 6 demonstration against the court decision to ban the two elected legislators. The nine are charged with “unlawful assembly” for taking an unauthorized route during a march to the Liaison Office, Beijing’s power center in Hong Kong. These charges come in the wake of 18 previous ones against activists, some dating back to the 2014 Umbrella movement, and it is widely believed that more such charges are in the works to cripple the pro-democracy movement and further reduce its numbers in the Legislative Council, thus using loosely framed laws to counter its stunning success in elections last September. Four other lawmakers face disbarment on the basis of being in conflict with a November 2016 decision by Beijing’s National People’s Congress. 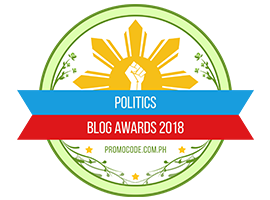 If these cases succeed, the ranks of elected legislators would be again thinned, giving the government complete control of a Legislative Council half of whose members are chosen mostly by small, pro-government electorates. Hong Kong’s political system would have no more credibility than that of the military junta in Thailand. Just possibly, harsh measures by the outgoing and highly unpopular Leung are a deliberate ploy to enable Lam to start her rule with some concessions, such as a general amnesty for those – including policemen – involved in legal actions related to Umbrella and related demonstrations. But that is probably over-optimistic. An autocratic Xi Jinping appears in no mood for compromises with insubordinate Hong Kong residents, of whom there are many. Wang seems deliberately to exaggerate the extent of separatist sentiment in the territory, confusing demands for genuine autonomy with ones for independence, an entirely impractical proposition supported only by a few naïve youngsters. The “independence” canard and the priority to One Country have thus become sticks to beat those wanting the sustain genuine autonomy and the freedoms of speech and publication which Hong Kong enjoys. Soon it may be impossible to have open debate on issues such as the status of Taiwan, Xinjiang, Tibet or the South China Sea. What Beijing consistently declines to recognize is that the Umbrella movement itself, and the anti-government vote in the 2016 elections, was a direct response to Beijing’s earlier interference quashing efforts to extend representative government. “The State persists in the leadership of the Chinese Communist Party, maintaining the socialist system with Chinese characteristics, developing socialist democratic politics, completing socialist rule of law, strengthening mechanisms for restraint and oversight of the operation of power, and ensuring all rights of the people as the masters of the nation, and strengthening restraint and oversight mechanisms on the operation of power. “The State guards against, stops, and lawfully punishes acts of treason, division of the nation, incitement of rebellion, subversion or instigation of subversion of the people’s democratic dictatorship regime; guards against, stops, and lawfully punishes the theft or leaking of state secrets and other conduct endangering national security; and guards against, stops, and lawfully punishes acts of infiltration, destruction, subversion or separatism by foreign influences and other conduct endangering national security; and guards against, stops, and lawfully punishes acts of infiltration, destruction, subversion or separatism by foreign influences. Wang’s speech elicited a quick rebuke from a former leader of the pro-business and generally pro-government Liberal party Allen Lee Peng-fei. “What authority does he have to speak to Hong Kong people?” and to lay down his view about constitutional reform, a matter for the territory itself. Lee is long retired so has little to lose from speaking up, but his views reflected those of many fearful of expressing views for fear of retribution in one form or another. In particular, Hong Kongers increasingly resent the overt interference of the Liaison Office which is supposed to keep Beijing informed of Hongkong peoples’ views, not act as the hand guiding a puppet regime. Such levels of interference and the constant talk of “national security” are worrying traditionally conservative groups such as lawyers and accountants, and those want to see Hong Kong remain attractive to open minds and free expression, essential if its future is to be more than just one of several large cities on the south China coast. As it is, the territory is spending large sums to celebrate the 20th anniversary of return to Chinese sovereignty. President Xi will be on hand as Lam takes over. But for many in Hong Kong there is a diminishing cause for celebration as the demand for One Country, as ruled by the party, dominates discourse, and the related concept of “Hong Kong People Ruling Hong Kong” is constantly undermined by Beijing’s spokesmen and their army of parrots in the local media. Doubly worrying, it comes at a time when President Xi is bent on reducing or eliminating foreign influence in social, political and cultural domains. 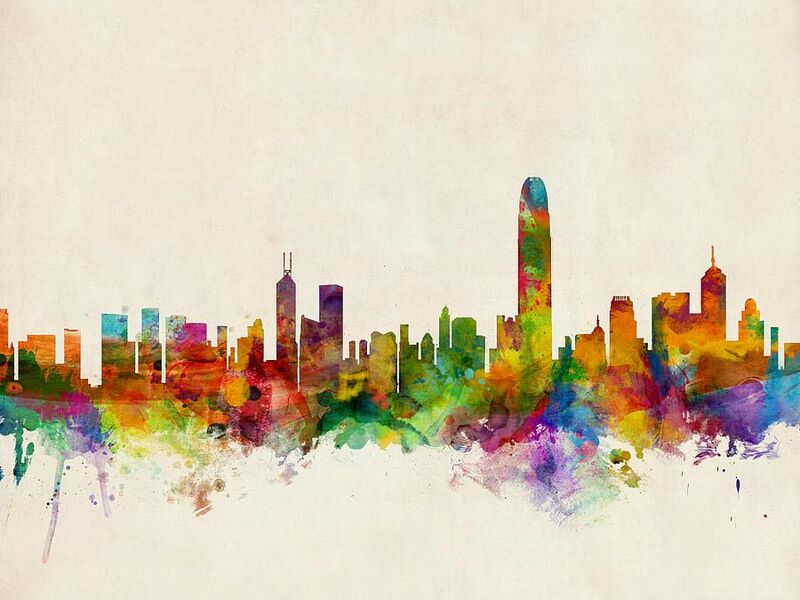 Hong Kong is by this measure a gateway for undesirable ideas. For sure, closing the windows will keep out foreign flies, but so are fresh air and fresh ideas. Deng Xiaoping must be turning in his grave. Posted in China, civil society issues, Democracy, Economic Transformation, Foreign Affairs, Geo-Politics, Globalisation, Governance, International Affairs, Leadership, New Zealand, Politics, Security. What the Trump Administration will ultimately do to the shape of the global trade regime is difficult to foretell but there’s no question that it will change it forever, even if there is strong global push-back against Trump’s threat to unravel trade agreements and carry a protectionist stick. The trade regime, and the way in which it encourages open trade and international interdependence among those who sign on to its rules, is not simply an instrument of economic policy strategy that can be changed without political consequence. For most countries, and certainly those in East Asia which are so dependent on open trade to sustain their basic livelihood, the trade regime is a critical instrument of political security. Trump has already signed executive orders to withdraw the United States from the Trans-Pacific Partnership (TPP) and renegotiate the North American Free Trade Agreement (NAFTA). What appeared noisy campaign rhetoric has been transformed into concrete action. Trump’s withdrawal from the TPP is no big deal in itself: with the exception of what it promised in terms of liberalisation of the Japanese economy, the economic effects of the deal that was on the table were oversold. Even renegotiation of NAFTA may have more limited economic consequences than have been threatened. But these steps, together with the threat of punitive tariffs on imports from China and Mexico, plus a total retreat from multilateral or regional trade agreements, tears at the core principles upon which the US supported postwar economic order had been built. Anyone who says that a switch of this magnitude and direction in the trade policy strategy of the world’s largest economy and second-largest international trader is of little consequence is seriously delusional. The old certainties that brought prosperity and a significant measure of stability to world affairs for nearly three-quarters of a century after the Second World War are under serious threat. A world in which the defining characteristic is a lot of bilateral trade agreements rather than one in which multilateral and regional frameworks are predominant imposes costs on business and consumers alike because of the need for compliance with different rules of treatment across different trading partners. It also injects a different tone into international politics. These concerns are what motivates the argument for regional and global trade regimes that govern international flows of goods and services through unified rules and standards. The broader the framework within which trade can take place, the greater will be the scope for division of labour and the higher the gains from international trade. Bilateral trade deals can’t replicate the gains from regional and multilateral agreement, and they will unhelpfully cut across global and regional value chains. As the largest centre of production networks, East Asia has much at stake in the push back against an open, global rules-based trading system and the regional arrangements that support it. While the direct economic costs of Trump turning America’s back on the TPP and other measures might be relatively small, the systemic costs are much larger. As Shiro Armstrong and Amy King write in this week’s lead essay, Trump’s executive order to withdraw the United States from the TPP agreement in the Asia Pacific ‘is a strategic turning point in the open economic order. It is a blow to furthering reform for some members, a lost opportunity for the United States to write the rules of international commerce, and more worryingly a sign of the United States turning its back on the global economic system it helped create and lead’. How can East Asia, which includes China and Japan — the world’s largest and fourth-largest trading nations — stand against the corrosion of a global trading order that is so central to their common economic and political interests? The economies of East Asia must, of course, stand quietly firm in global and regional forums and in all their bilateral representations to the United States against the undermining of the global trading system, giving strength to those forces in America that can help to shape much better outcomes than the present circumstances threaten. But, through their own commitment to collective liberalisation and reform, they can also help to lead the system back from the brink. With major multilateral trade deals at the WTO now too difficult and bilaterals only able to make slow and incomplete progress towards freer markets, Armstrong and King observe, all eyes now turn to Asia’s Regional Comprehensive Economic Partnership (RCEP) agreement. It is the most important initiative on the global trade scene. 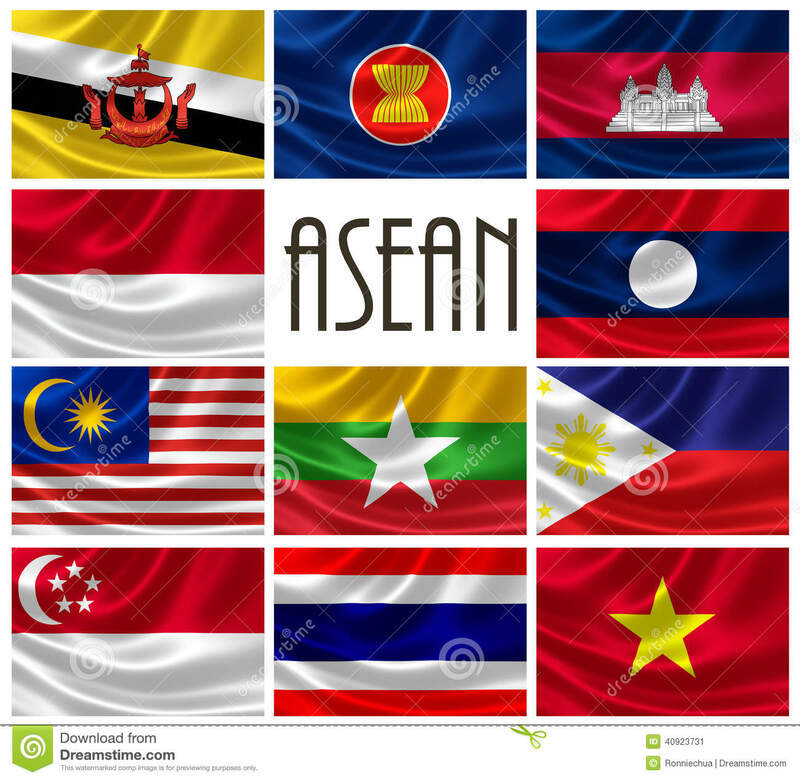 RCEP comprises the 10 Southeast Asian members of ASEAN as well as Australia, China, India, Japan, New Zealand and South Korea. Though, as Armstrong and King say, there are many misconceptions about the RCEP enterprise. ‘The first misconception is that RCEP is China-led. But China is a spoke and ASEAN is the hub of the arrangement. RCEP was built to consolidate ASEAN’s five separate free trade agreements with China, South Korea, Japan, India and Australia–New Zealand. And the RCEP idea and its guiding principles were crafted not in China, but in Indonesia. ASEAN centrality has ensured that RCEP has incorporated Asia’s other large power — Japan — and reflects Japanese preferences as much as those of China. Originally, China wanted to limit core membership of Asian cooperation to ASEAN plus China, Japan and South Korea. Japan wanted a larger membership, involving Australia, New Zealand and India, to help provide a counterweight to China’. In the end, ASEAN centrality and the interests of Australia and India in the region meant a broader and representative group ideally placed to take the lead collectively on global trade. ‘With the world trading system under threat’, as Armstrong and King conclude, ‘it is time for leaders in Asia to step up and push for opening markets and deepening reforms to enhance economic integration, not just with each other but with Europe, the United States and the rest of the world’. *The EAF Editorial Group is composed of Peter Drysdale, Shiro Armstrong, Ben Ascione, Ryan Manuel, Amy King and Jillian Mowbray-Tsutsumi and is located in the Crawford School of Public Policy in the ANU College of Asia and the Pacific. Posted in ASEAN Economic Community, Asia, Australia, China, Donald J Trump, Economic Integration, Geo-Politics, India, Japan, New Zealand, Trade and Finance, Trade and Investment, US-China Relations.